Word Game Enthusiasts Unite! 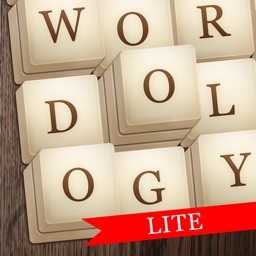 Wordology 2.0 is the classic addictive word game re-designed for iOS 8! 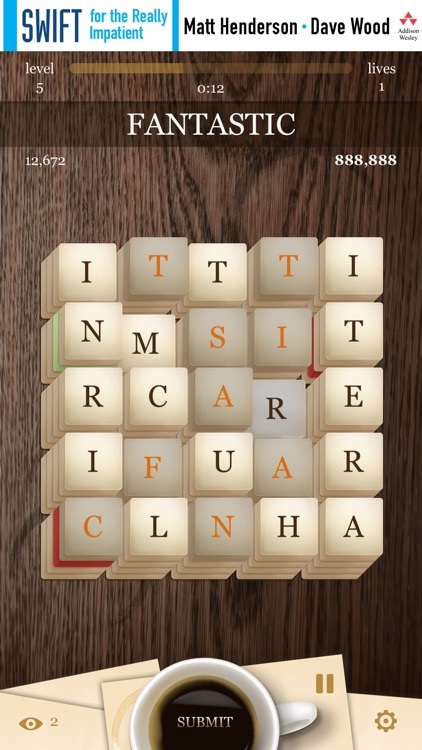 If you pride yourself as a word game expert and have been looking for a challenge, then this game is for you. 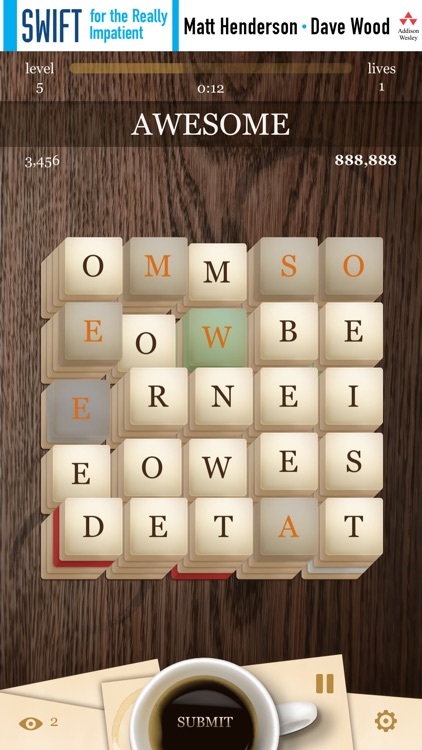 Test your vocabulary in a game where size matters. 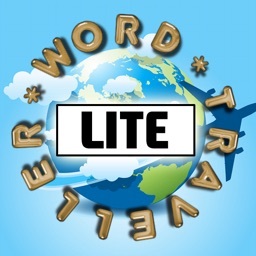 Use layers of lettered tiles to create the longest words possible and earn hefty points. 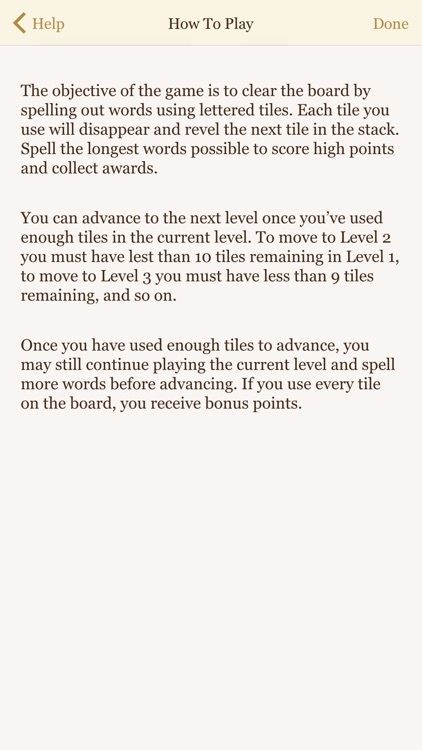 Strategy is key to achieving high scores and awards. 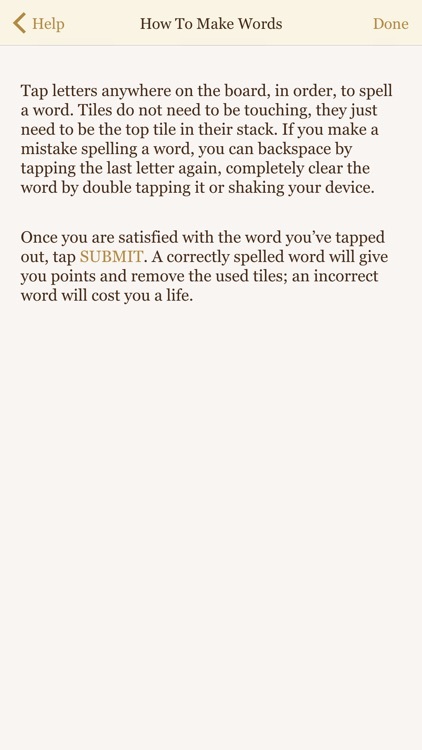 One wrong move can cost you major points. 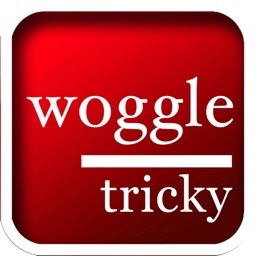 Choose the game mode that suits your skill level and you are on your way to becoming a Wordologist. 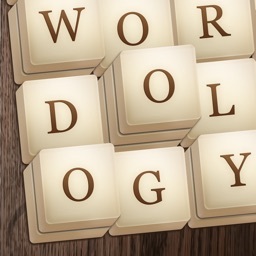 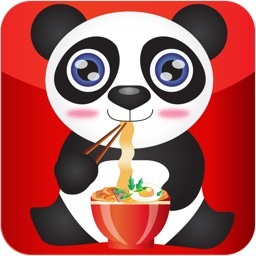 This is the free, ad supported version of Wordology. 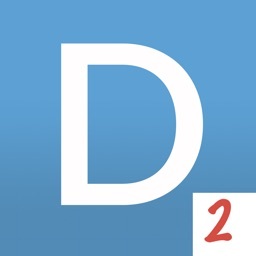 If you enjoy playing, please upgrade to the full, ad-free version.